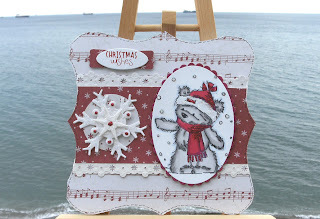 This is a gorgeous card in wonderful colours. That image is just so cute. Fantastic work. 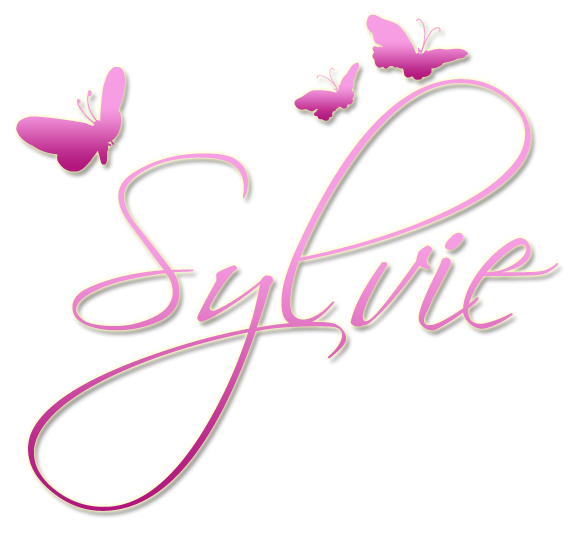 Your card is gorgeous Sylivie. Beautifully coloured and I love the papers. Thanks for playing along this weeks LOTV Challenge! 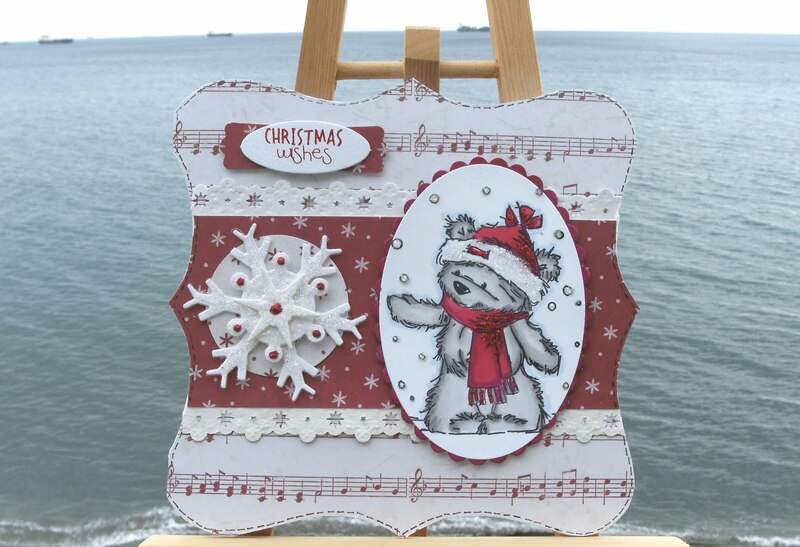 Beautiful shaped card Sylvie, love this image and your colouration. Your papers and snowflakes are so pretty. Sun has just come out but it was a very grey start here this morning. This is so sweet....dont you just adore LOTV images... oh you lucky thing being in the warm.